cwtch ~ definition: a welsh cuddle or hug. a safe place. 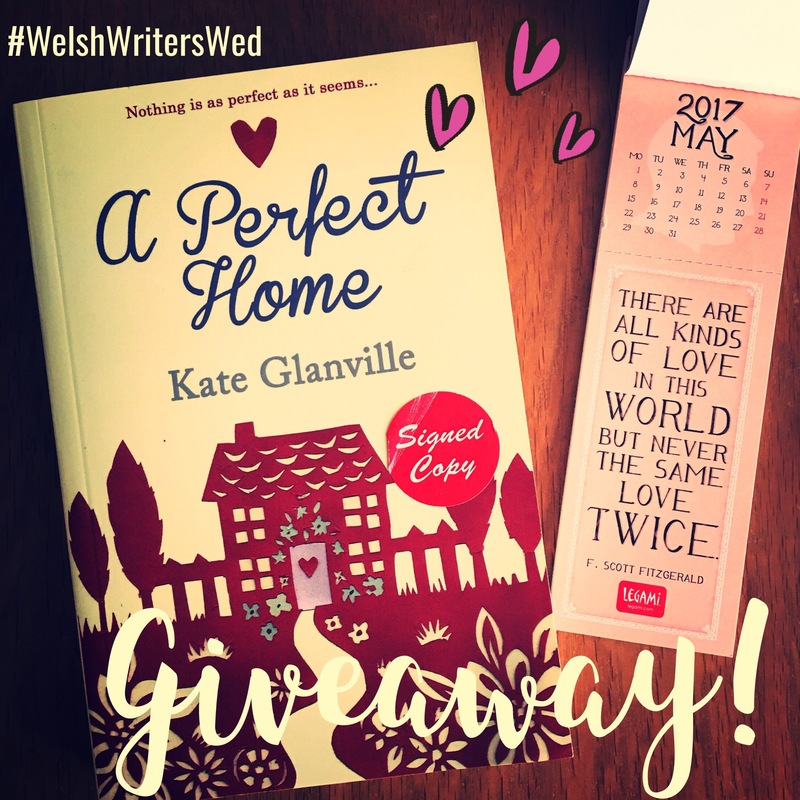 "cwtch up with a book"
This week we’ve got a bonus midweek post to celebrate #WelshWritersWed and we’re hosting an author Q & A with megababe Kate Glanville! 1. What’s the best thing about being a writer? The best thing about being a writer is being able to escape from reality into a fantasy land.When I was a child I loved playing with my dolls house, creating exciting scenarios, dramatic situations and tumultuous relationships for the tiny dolls who lived in it. My novels are just a continuation of playing with my dolls house except instead of doing it alone, within the confines of my bedroom, now I can share the stories in the pages of my books. The stories seem to bubble up from my subconscious and the characters develop personalities and take shape until they are almost real people to me. It’s like having an extra life running parallel with my own! Writing. I like reading. I’d hate to not have a good book ‘on the go’ but I love writing my own stories. Creating a work of fiction is very hard work (not dissimilar to giving birth) but the sense of achievement is immense. To express the stories in my head on paper is great therapy and I become totally immersed in a way I find it hard to do when I’m reading. 3. What kind of books do you like to Cwtch Up with? I’m very fond of Irish women – from Edna O’Brian to Marian Keyes via Maeve Binchey and Anne Enright – whether light and funny or dark and tragic I can always depend on an Irish woman for a good story. 4. What are the biggest pitfalls for aspiring writers (and how do you avoid them)? 5. What’s your favourite part of Wales and why? My favourite part of Wales is where I live. Llandeilo has it all; gorgeous architecture – with its multicoloured Georgian houses and pretty shopfronts lining the main street and lovely shops, bars, restaurants and cafes. Beautiful Dinefwr Park is on its doorstep and the foothills of The Brecon Beacons create a scenic backdrop, hinting at wilderness and solitude not far away – for those days when I feel the need to escape! Absolute heaven for writers and readers alike! 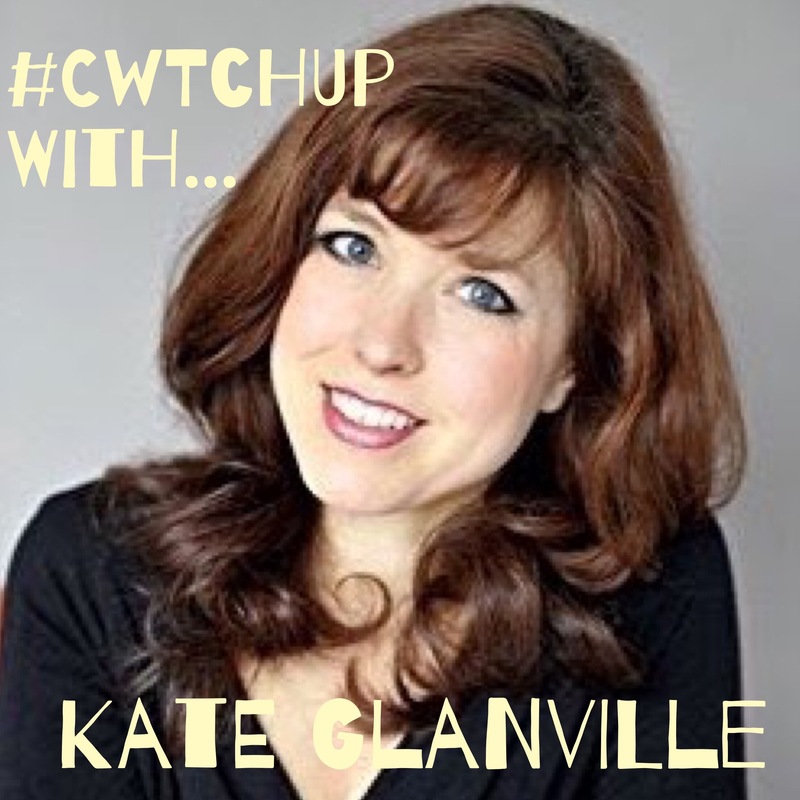 Huge thanks to Kate for joining us on #WelshWritersWed. Fancy a giveaway? You can get a copy of Perfect Home here, or pop over to Twitter to see how you can win your very own signed copy, woot! (International giveaway, closes at midnight (UK time) on Tues 16th May 2017, see Twitter for details) Good luck Cwtchers!